A central gateway, the Employee Self Service (ESS) is a web portal that keeps supervisors, managers and employees connected. This provides your employees and managers easy access to essential personal and employment information in a single location. 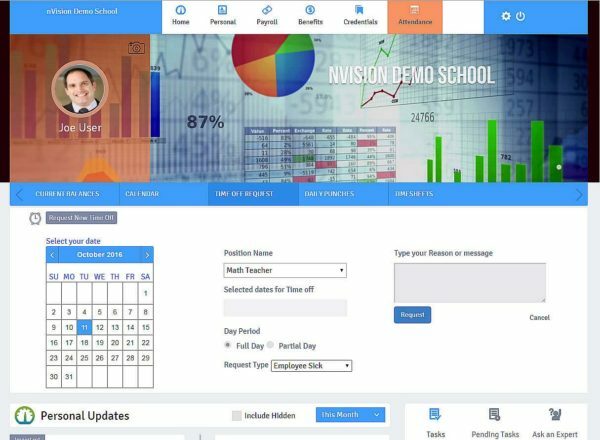 nVision ESS portal also gives your administrators and management staff control by allowing them to review, approve and deny requests submitted by employees. Increase productivity by providing immediate access to essential information such as leave requests, benefit enrollments, pay deductions and tax withholding adjustments. 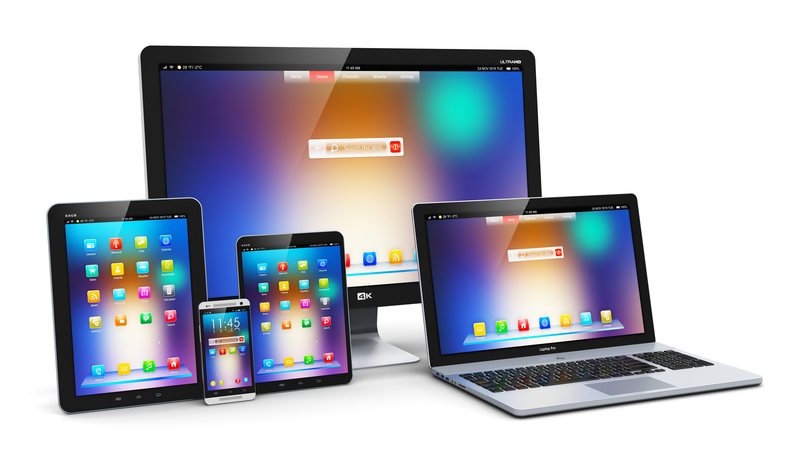 Reduce waste with a paperless environment by granting staff members an electronic means to submit requests for updates and changes, additional copies of W-2s, payroll checks/direct deposit and other forms, saving the district time and money. Improve internal communications and increase staff satisfaction by sharing important employment information.